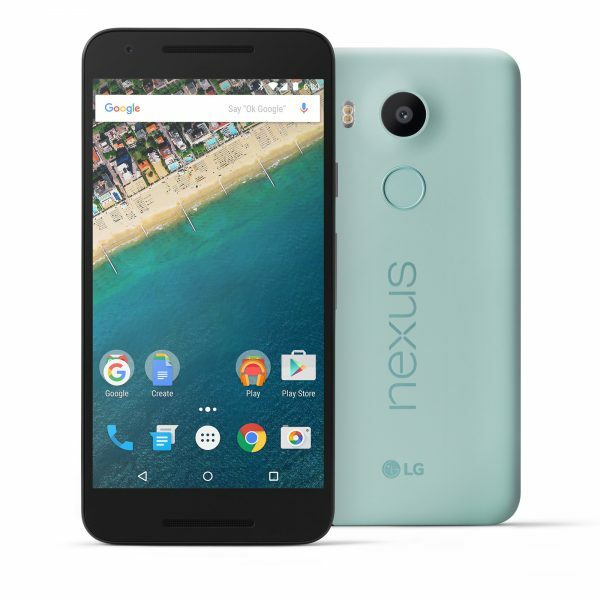 The LG Google Nexus 5X is a 5.2-incher that comes with Android Marshmallow right out of the box. The tech specs include a hexa core processor, 16/32 GB ROM and 2 GB RAM. The LG Nexus 5X sports an USB Type-C port instead of the more common Micro USB port. Listed below are the top 11 must have LG Google Nexus 5X accessories. 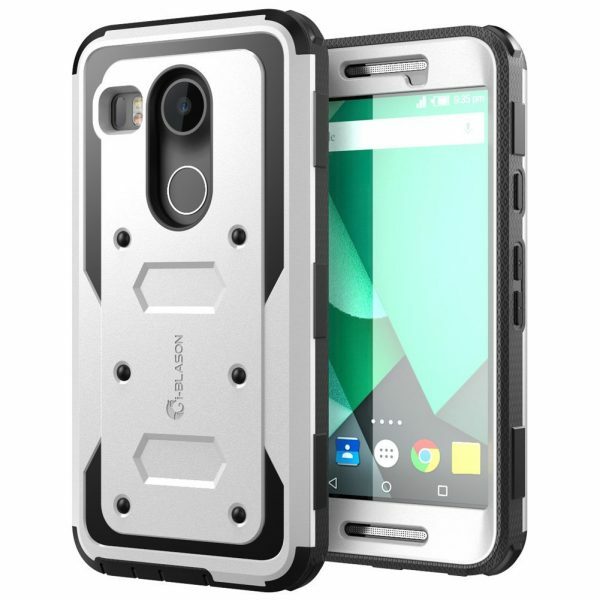 1. i-Blason Armorbox LG Google Nexus 5X Case: The i-Blason Armorbox LG Google Nexus 5X Case is custom-made for the Nexus 5X and provides top-notch protection to your smartphone from drops, bumps and scratches. 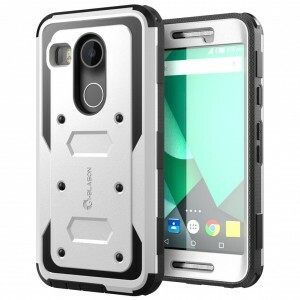 The i-Blason Armorbox LG Google Nexus 5X Case is available in 3 colors. 2. IQ Shield LiquidSkin LG Nexus 5X Screen Protector: The IQ Shield LiquidSkin LG Nexus 5X Screen Protector is easy to install and protects your touchscreen display from dust, fingerprints and scratches. The IQ Shield LiquidSkin LG Nexus 5X Screen Protector comes with a lifetime replacement warranty. 3. Gmyle 11W USB Dual Ports Type C & A Power Adapter AC Wall Charger: The Gmyle 11W USB Dual Ports Type C & A Power Adapter AC Wall Charger comes with a USB Type-C port compatible with the Nexus 5X. 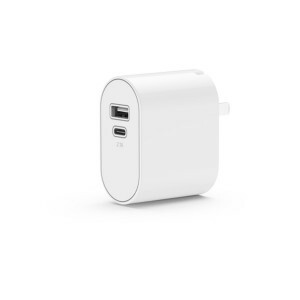 The Gmyle 11W USB Dual Ports Type C & A Power Adapter AC Wall Charger is convenient for travel. 4. SanDisk Connect 32GB Wireless Flash Drive: The Nexus 5X is only available in 16/32 GB internal storage options and it doesn’t have an SD card slot too. That’s a huge bummer if you consume media on your smartphone as the storage fills out pretty quick. 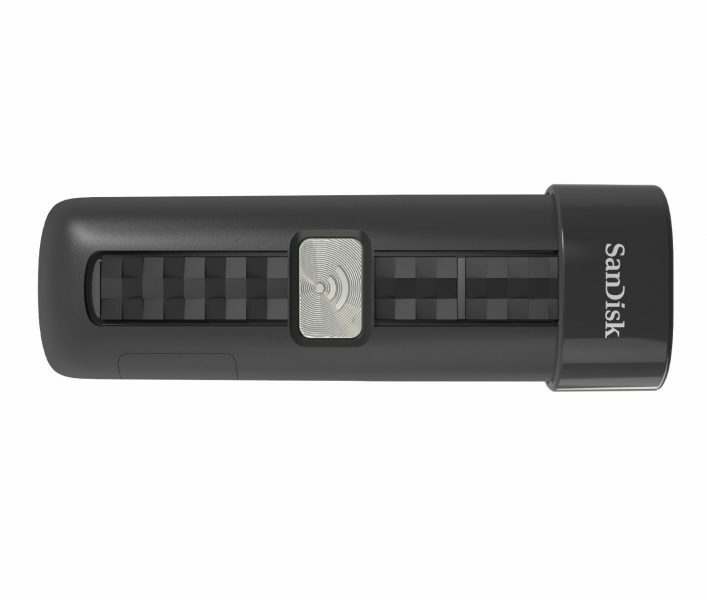 The SanDisk Connect Wireless Flash Drive lets you wirelessly access your multimedia content on multiple devices and lets you free storage space on your smartphone. 5. 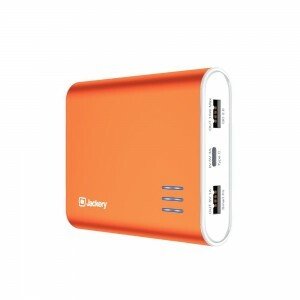 Jackery Giant S Quick Charge 2.0 12000mAh External Battery Portable Charger Power Bank: Though the Nexus 5X has nothing to do with Quick Charge 2.0, the Jackery Giant S Quick Charge 2.0 12000mAh Power Bank is an ideal choice with its USB Type-C port. The port lets you quickly charge the power bank. 6. iOttie Easy View 2 Car Mount Holder for LG Google Nexus 5X: The iOttie Easy View 2 Car Mount Holder is easy to install/remove on your windshield or dashboard and offers a secure grip to your device. The iOttie Easy View 2 Car Mount Holder also offers 360-degree viewing angles to your Nexus 5X. 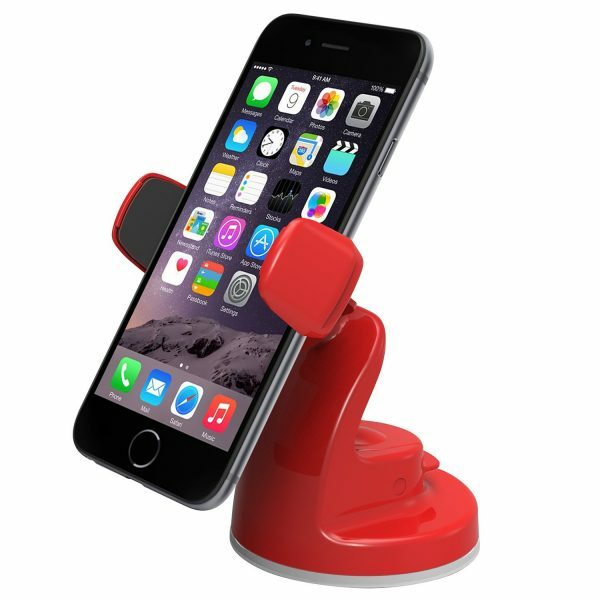 The iOttie Easy View 2 Car Mount Holder is available in 4 colors. 7. 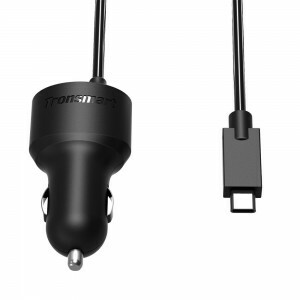 Tronsmart 36W 2 Port USB Type-C Car Charger: Tronsmart has made our lives easier with an USB Type-C car charger. The Tronsmart 36W 2 Port USB Type-C Car Charger features a Quick Charge 2.0 port and an attached USB Type-C Cord. 8. 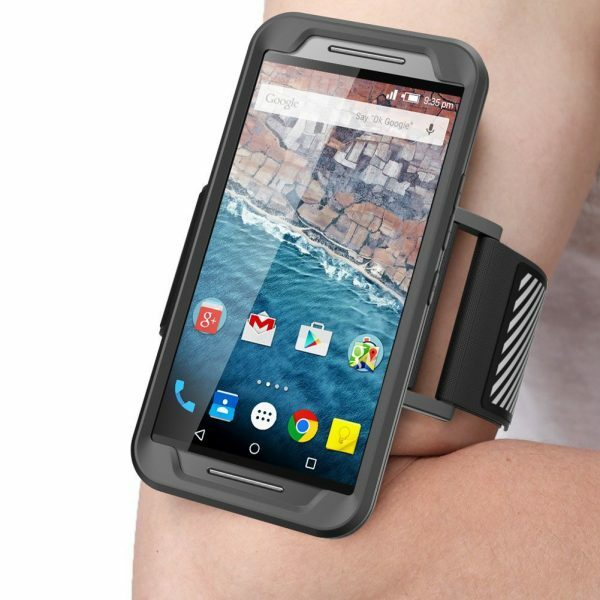 Supcase LG Google Nexus 5X Sports Armband: Take your Nexus 5X safely and securely along with you to your workout sessions with the Supcase LG Google Nexus 5X Sports Armband. 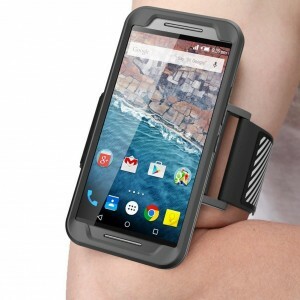 The Supcase LG Google Nexus 5X Sports Armband is easy to use and fits all arm sizes. 9. 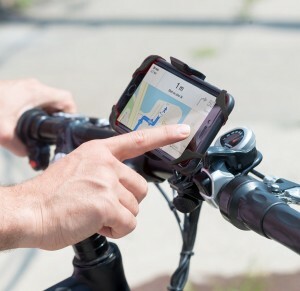 Liger Universal SuperGrip Bike Mount Handlebar Holder: If cycling is your activity of choice, the Liger Universal SuperGrip Bike Mount Handlebar Holder is a must have accessory for your Nexus 5X. The Liger Universal SuperGrip Bike Mount Handlebar Holder lets you use the Nexus 5X hands-free while cycling. 10. amPen Hybrid Capacitive Touchscreen Stylus: If a stylus is your favorite choice of input on a smartphone, the amPen Hybrid Capacitive Touchscreen Stylus is a great choice. The amPen Hybrid Capacitive Touchscreen Stylus is ultra-sensitive and available in 5 different colors. 11. 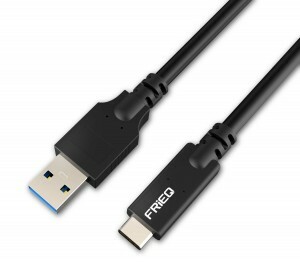 Frieq Hi-Speed USB 3.1 Type-C to USB Cable: An USB Type-C port is a rarity on a computer. So, the Frieq Hi-Speed USB 3.1 Type-C to USB Cable is a must have accessory to connect the Nexus 5X to a computer. These are the top 11 must have LG Google Nexus 5X accessories. The usb c in that battery pack is in only. So you can’t charge your phone you can only charge the pack with it. Yeah, that’s true. 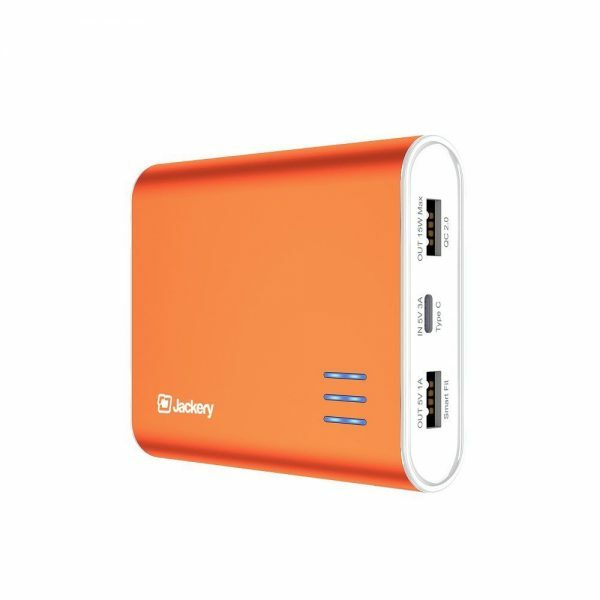 If you want a power bank that charges the device also through USB type-c port, this is it http://amzn.to/29gHVqh . The USB-C is in there that is true but that looks like it’s just for charging the pack itself since we don’t see any other ports. You can still use the standard USB to USB-C cable that came with your device in the other standard to C one for charging. If the only cable you have is C to C then it wouldn’t work, you’d just end up draining your phone to charge the battery pack if it would even take it as a source. That doesn’t seem to be true. Go through the specifications of the product at http://amzn.to/29gHVqh and you will find that Type-C output is 5V/3A max.